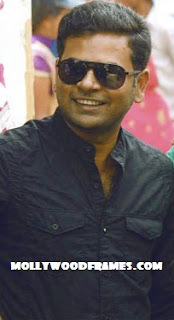 As director Alphonse Puthren is gearing up for his next film also his inclination towards Bollywood also increases. In the latest turn around he asked his followers on social media to make suggestion for his Bollywood entry. Mumbai. This is his third time where he is in discussion for his Hindi debut, earlier also he approached with the remake of "Neram" and Joy Mathew directed "Shutter", but due to certain reasons projects didn't came out of papers. Read - How the remake of "Shutter" got shelved. Here's his post on the social media.